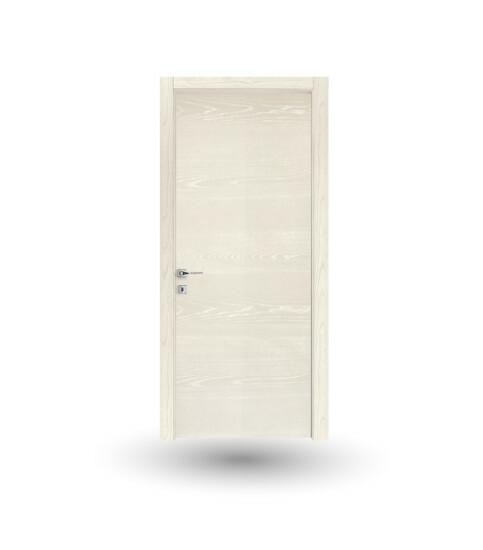 IMAGO doors create atmosphere and arouse old emotions. The aesthetic result of the inlays is due to the craftsman’s skill and to the fine engineering work. The precious crafting of the fine essences underlines the warmth of the wood, giving value to each piece which is unique and distinctive. The delicacy and value of the essences make each environment refined. 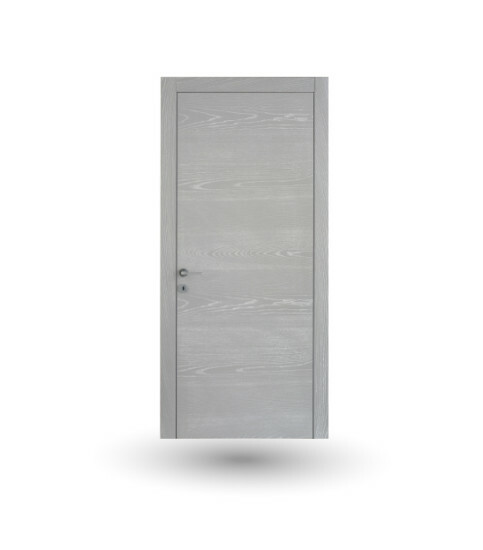 IMAGO is the door that originates from an artisan’s idea, for a classic timeless space.